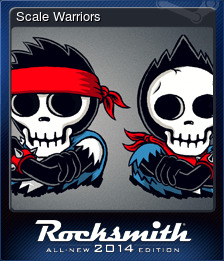 Rocksmith: 2014 Edition - Remastered | Steam | Opium Pulses - Cheap Prices, Great Service. 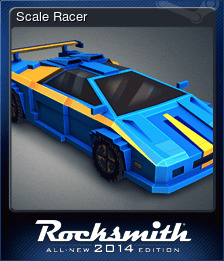 The Rocksmith Real Tone Cable is not included with the purchase of Rocksmith 2014 on Steam and must be purchased separately. 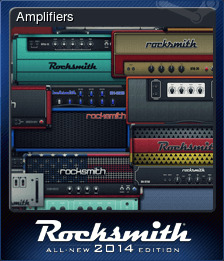 Please see your local retailer or many online stores to purchase the Rocksmith Real Tone Cable. 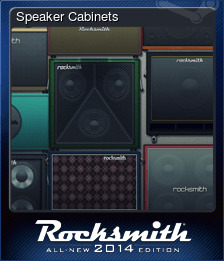 Rocksmith requires a unique 1/4"-t- USB cable, that is the first of its kind, which allows users to plug any real guitar with a quarter-inch jack directly into their console or PC. 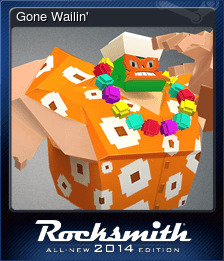 Developed exclusively for Rocksmith, this revolutionary cable turns the guitar&apos;s signal from analog to digital, allowing it to be recognized and played through video game consoles or PC for the first time. 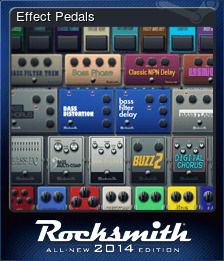 The use of a second Rocksmith Real Tone Cable allows for simultaneous split-screen cooperative play while playing Rocksmith. 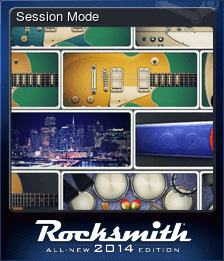 Rocksmith 2014 Edition – Remastered includes a free downloadable update with a customizable learning curve, expanded practice tools, stat tracking, improved menus, and more. If you already own the original game, you can download the remastered updates for free at launch on October 4; there’s no need to repurchase.